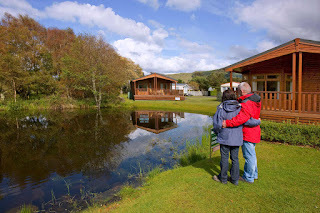 Tralee Bay Holidays Lodges offer self catering accommodation located in Kiel Crofts close to Oban in Argyll. The self catering lodges are located just nine miles from Oban and offer high quality accommodation. 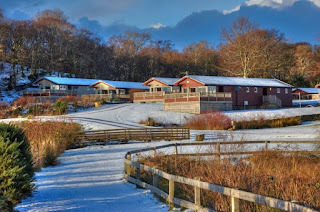 There are a range of lodges available including the standard lodges that sleep from four to six people. The comfortable lounge areas in these lodges have seating for up to six people, a TV and coffee table. The living areas lead out onto a verandah. The local area is full of different activities to keep everyone entertained. You can enjoy cycling and mountain biking, kayaking and fishing. 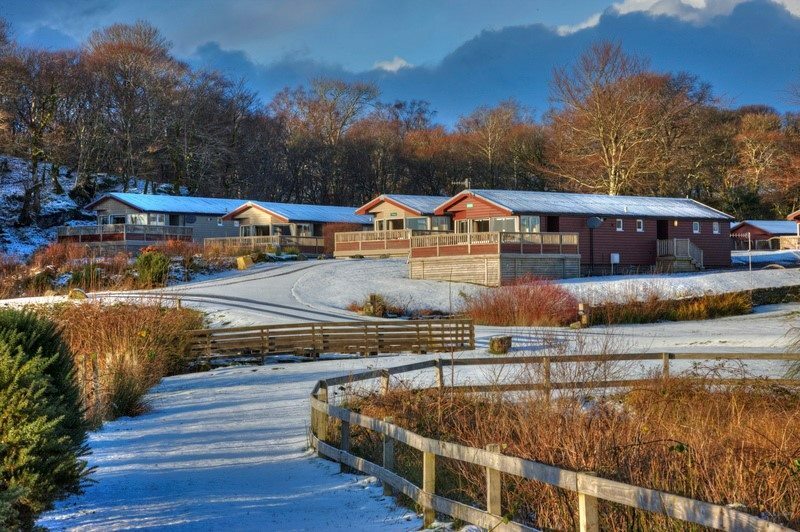 The area is great for walking with Shian Wildlife Walk located just one mile from the self catering lodges and Bienn Lora Forest walk can also be easily reached. Dunstaffnage Castle is worth visiting during your stay at the self catering lodges, the castle is surrounded on three sides by the sea.